Its Time To Make Money From Your Idle Inventory ! It’s time to Gorenty ! “Gorenty” yes, it’s time to officially make it a word. Think of the word “Rent” and either a car or a house pops up to the top of your mind. But the true meaning of rent holds for any product or service offered for a stipulated amount of money, not only the above mentioned products. People are not aware that there are so many things that can be rented. Gorenty.com is retail shopping with a difference! Here, instead of purchasing things, you rent them. It is an online rental marketplace that allows owners of goods/services to rent them out to interested users, and thereby earn money from it. From house, furniture and furnishings to home appliances, party-wear, jewellery and even cell phones. Search it on Gorenty and chances are good that you will find it. Similarly, the site also helps renters to save money by finding attractive rental deals. 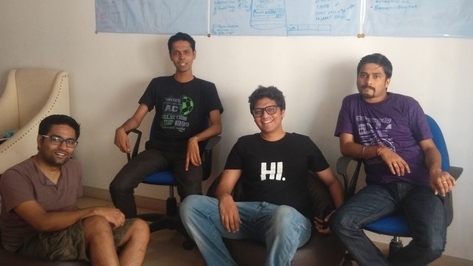 No kidding, this is definitely an out of the box platform from Vineet Goyal and Amit Kumar, the founders of Gorenty have over a dozen years of experience in the creative digital industry and Java development respectively. Gorenty took shape in the hands of Manju Bala, the Co-Founder and Product Head, having over 12 years of experience in User Interface and Product Design. They were successfully able to rent out their idea to the President of Klick Magic Solutions Mr. Joginder Pal who is also the president of Gorenty.com. In the present phase of Gorenty, it’s completely free for all owners to post free ads and renters can search stuff for free. 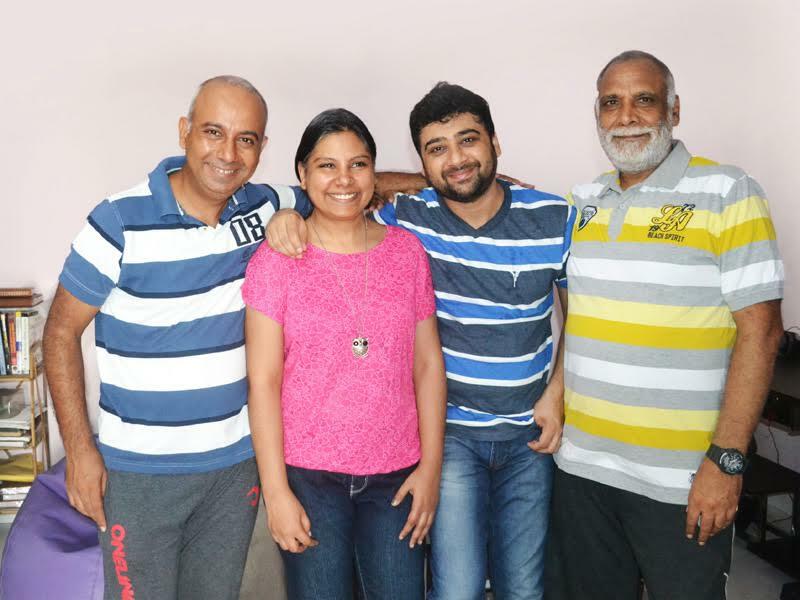 With a team size of six, they have got listing from around 125 cities nationwide. Given that it is a ‘Brainy Group’ that initiated this concept, the user might think that it would be difficult to use. But, on the contrary Gorenty has a very user friendly interface, that allows any user to post their free ads with just a picture and their contact information. They have very clean and easy user experience. Any new user can understand its to the point navigation and can use easily. The target customers of the online retail market were the buyers and the sellers. Gorenty is designed to tap into the unexplored customer base the renters Their objective is to connect people who own unused stuff at home to those who need them for only a temporary duration – a day, week, month or maybe a little more. They also want to help people who offer their stuff or services on rent to get it more organized. So as a complete rental marketplace they are different from others. Rental market is much unorganized sector, there are lot of vendors who provide goods on rent but there is no as such platform where we can find all renting related services. The company is currently competing with small/big classifieds who provide information about vendors who provide goods on rent. 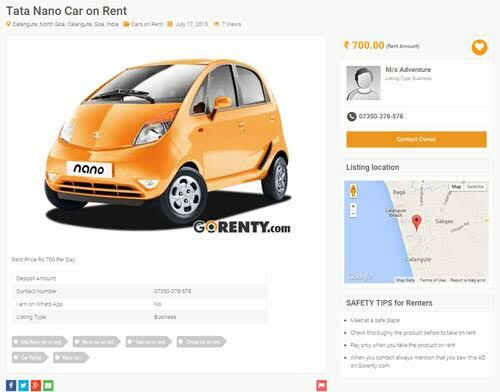 The objective of setting up Gorenty was to streamline the rental market and not only peer to peer but also business to customer as well for renting solutions. There are many vendors providing such services, but the expanse of these is geographically limited. With Gorenty, you have a wider scope of search and many options to compare your items. But the most remarkable thing about this platform is that it offers reliable services, which are just a click away. Additionally, with its soon to be launched mobile application, renting would be right at your finger tips. Now imagine, renting your friend’s friend (whom you’ve met for the first time) your personal belonging. You’ll naturally be full of pessimistic thoughts on what if the person spoils or does not return? Now try to imagine the same scenario with a complete stranger, who is interested in renting your product online. Your pessimism on a scale of 1 to 10 starts touching 12+ (coincidentally it’s the founder’s experience in their respective fields). But don’t worry, Gorenty has an agreement format in which both the parties can sign with terms and conditions and they generally suggest taking advance rent and deposit amount with identity proof. In case of valuable/expensive stuff the agreement can be made on a stamp paper too (you just can’t tick the ‘I accept the terms and agreement’ all the time). So far, they have been receiving very positive responses from many happy customers (both renters and receivers), who are very excited about renting out their stuff and earning money out of it. 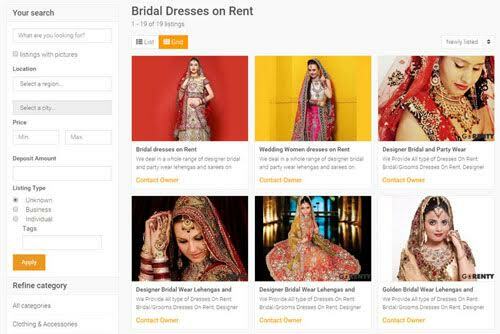 Even one of the fashion blogs commented that wedding and party dresses can be rented out to earn money. To scale up and take Gorenty.com to next level they are looking for funds to rent more people, rent bigger offices and need to do promotion in rental spaces to populate the product. Yes, you can rent everything. So, why do you still wanna keep unused stuffs at home for free, when you can rent those for a fee? Now all you have to do is check Gorenty.com and give it a shot! 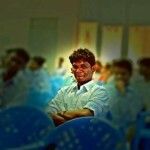 Next ArticleArcatron Mobility – Using Technology To Create Independence For The Loco Motor Disabled Population Of India ! Zenify provides you assured rentals and in-depth property management services! WOW Love this Idea so I can rent out my dump good and make some extra space! Good Work GoRenty Team! Great! Thank you so much! Please put your inventory and feel free to reach us incase of any query.